This is massive dedication to the Phandom. Starting all the way back in August 2015, amazingphil-isamazing has been constantly updating their Tumblr page with many, MANY reasons as to why all of us should love that dork Phil a little bit more - and we can't argue with them at all. Whilst it would be ridiculous to post every single reason here, we'e decided to roundup some of our favourites below. If you want to see the full extent of this fans dedication, then check out their official blog! #164: His puzzle solving skills……also “Sherlock Cumberbatch”. #153: He named his cactus Po. #140: Adorable pink blob fish plushie = Phil’s soul. 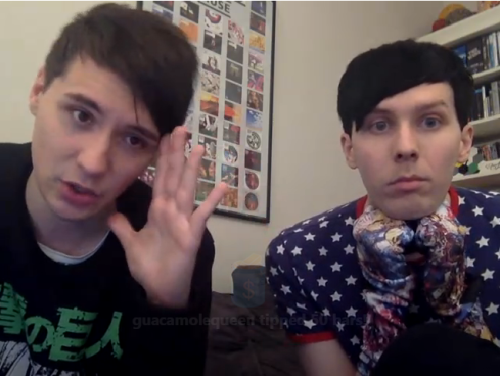 #129: He went through part of a joint live show with Tyler Oakley’s “Binge” socks on his hands……because why not? #103: His Hobbit/Lord of the Ring references. 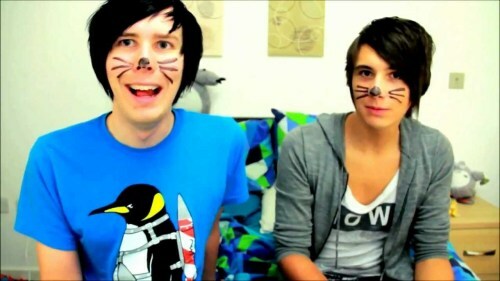 #76: When there was a mouse in Dan and Phil’s apartment, Phil caught it in a humane mouse trap filled with Kinder Eggs. #36: His dislike of cheese (which was part of what led to the lovely Cheese Challenge video). #28: The lovable dork shipped his fridge with his air conditioner. Did you agree with any of these reasons? 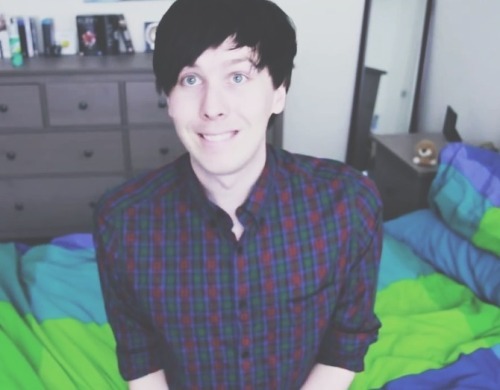 Let us know in the comments below why YOU love Phil Lester and maybe we can start up our own club to come up with 165 reasons why we should love him! BTW, you should also check out our weekly SLAY or NAY show - it's the only place on the Internet that gathers all the news and gossip you want to know from the YouTube community and squish it into a handy video! You're welcome.